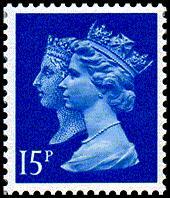 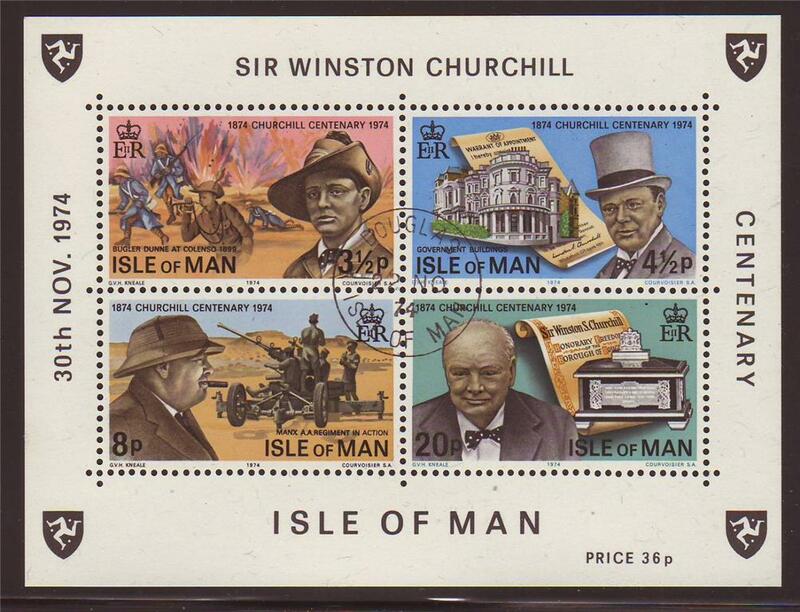 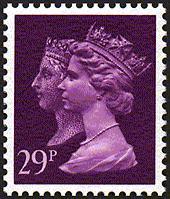 Stamps commemorating the 150th Anniversary of the Penny Black in 1990, also known as "Double-Head" Machins, featuring the Machin QEII portrait overlapping a portrait of Queen Victoria. 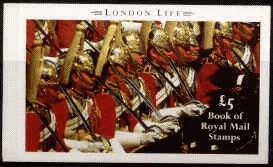 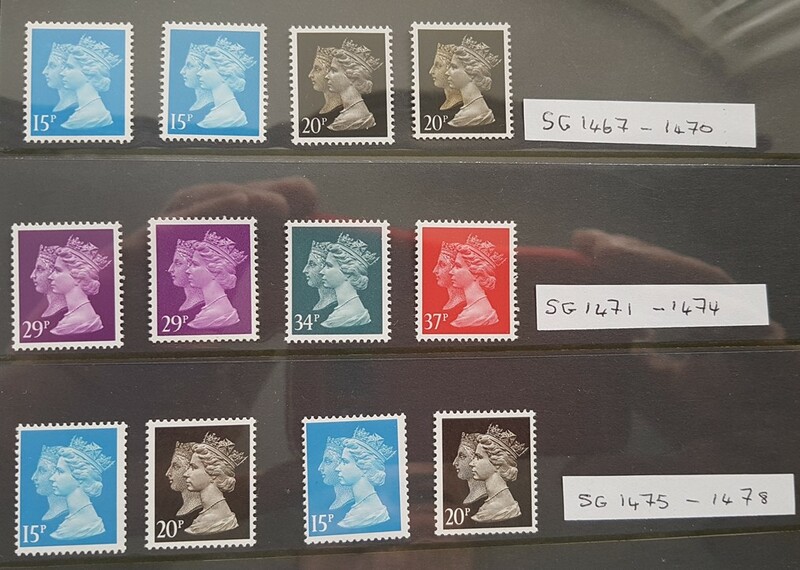 For such a small initial issue, there is a lot of variety of each stamp with three printers being used (Harrison, Walsall and Questa) all releasing different formats, including imperforate sides. 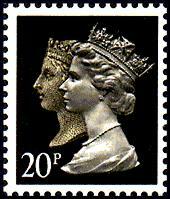 In 2009 Cartor was added to the list of printers of this issue.